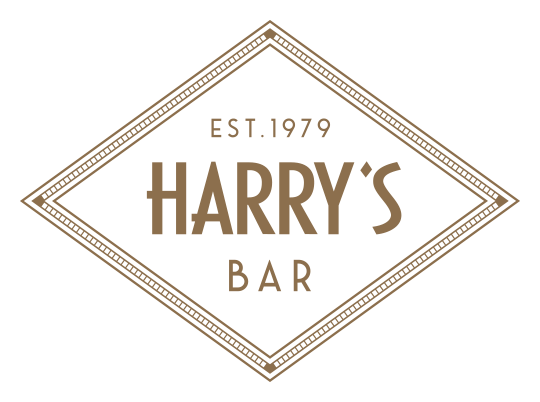 Harry's Bar is an Italian restaurant and bar located at St Christopher's Place between Oxford Street and Marylebone. We accept reservations for breakfast, lunch, dinner or weekend brunch. Walk ins are also welcome, be it for afternoon coffee, cocktails or light bites at the bar. Inspired by its namesake, the Mayfair private members’ club, Harry's Bar boasts luxurious banquettes and bright, colourful artwork with a nod to mid-century Italian glamour. The menus reflect those of its sister restaurant Harry’s Dolce Vita in Knightsbridge, offering traditional and unfussy Italian dishes for breakfast, lunch and dinner as well as a signature weekend brunch. Seasonal Italian sourcing inspires the menus through aperitivi, pizze, paste, pesce e carne, contorni, and of course the dolci.